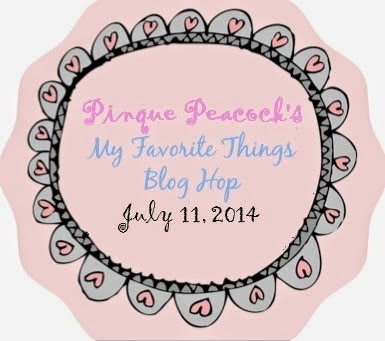 Today I am participating in another fun hop with Pinque Peacock! I sure do hope you are here to join in the fun! If not, click on Pinque Peacock above to start and the beginning! I made this fun gift box that features an easel card on top! Isn't that cool! I created a little box to put it in to make it a gift. Then you wrap it and give it to someone who will be VERY excited. If it weren't for Pinque Peacock, this gift would not have been as delightful, don't you think? Very pretty, Bek. Those buttons are my PP favorites. I love the texture of them! What a fabulous idea Rebecca! I love the easel card on top and what a great way to present this with the bow and burlap button. Super idea! Rebecca this is fabulous!!! What a great personal gift!! Love Love Love this idea. 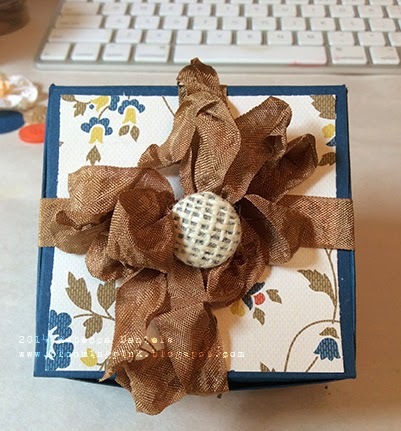 Little boxes like this are so fun to make and embellish with Pinque Peacock products. WOW! 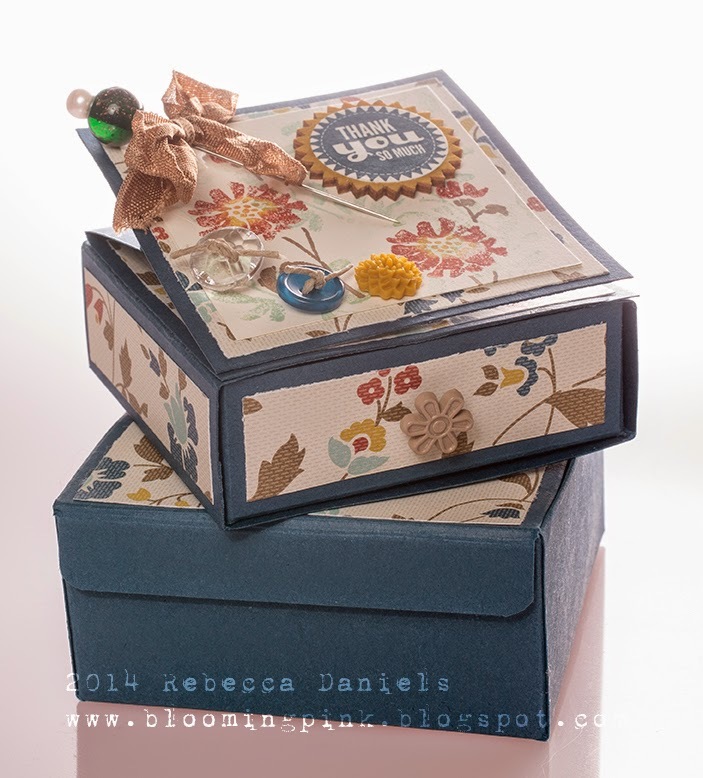 What a creative and wonderful project I love the color combination, such a fun little box! Fantastic boxes and I would totally be excited if I received this as a gift! very beautiful box... love the papers u have used.. This is so cool. I love how it's a card and a box and it looks great all wrapped up! Love the gift box Great colors and embellishments. What an adorable box and card!!!! Love the idea!